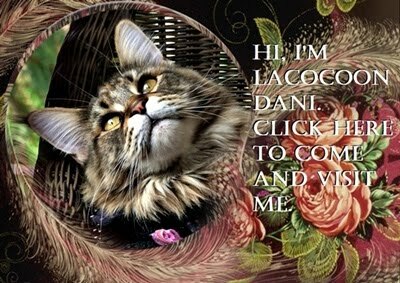 All About Lacocoon Dante: DANTE FOREVER, AT CHRISTMAS! 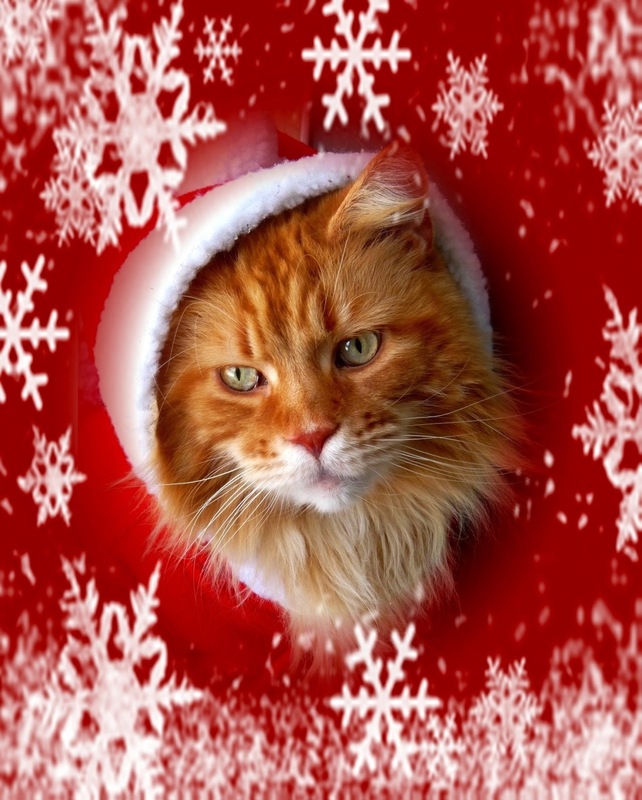 This is the most purrfect Christmas picture I have ever taken and it is now a classic on this blog at this time of year. Dante pictured here in his Santa outfit with one ear poking out of the hood was a totally serendipitous capture, and one that will live on in my memory forever. The frame enhances the image and makes it simply scream "Christmas!!!". I am just so fortunate to have all of these wonderful pictures of my beautiful boy which help him to live on in PURRpetuity. Flicka says: Thank you for these pictures. I loved Dante - happy to see you keep the memory alive. That is a wonderful photo. WORDLESS WEDNESDAY WITH DANTE: IT'S A HAT TRICK! DANTE & SASCHA'S CHRISTMAS DAY! SASCHA AND DANTE TOGETHER AGAIN!